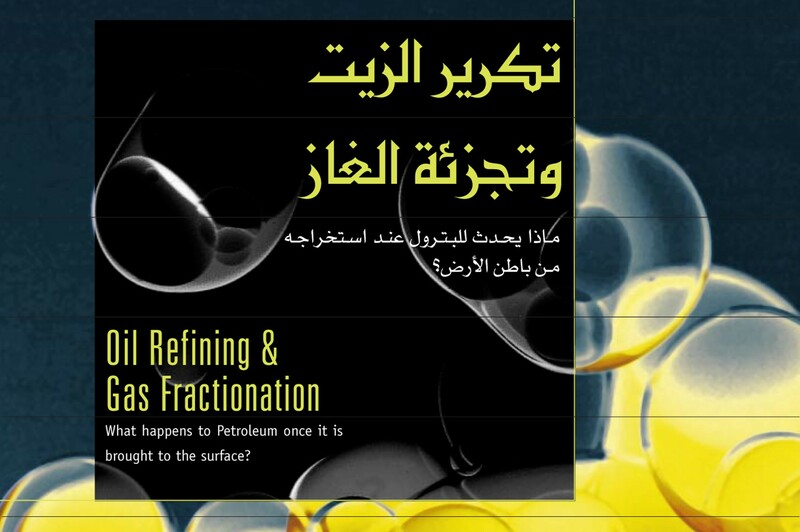 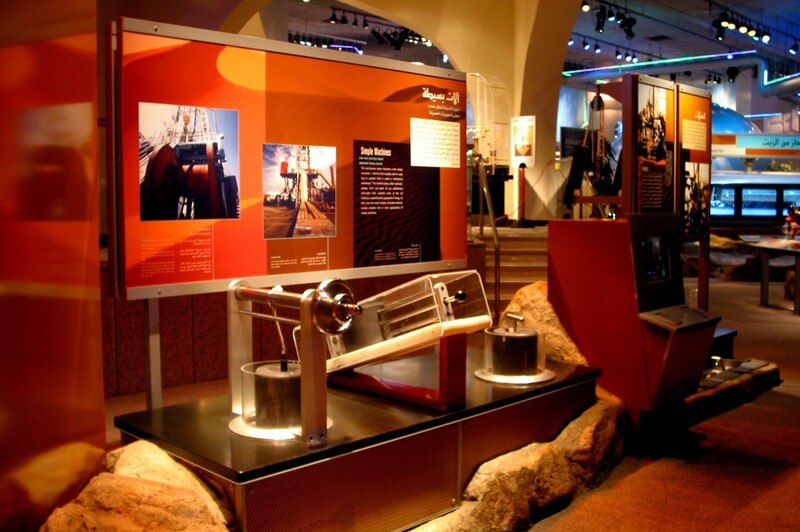 Follow oil backwards in time as it forms deep underground to today where it fuels human civilization. 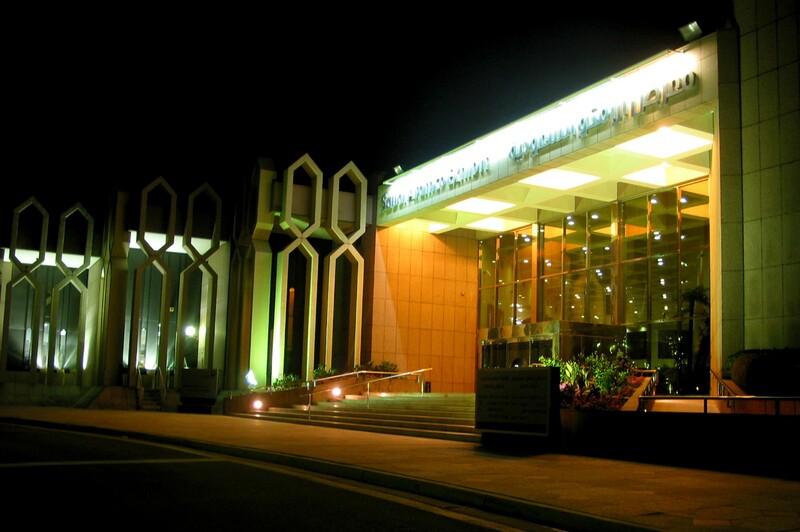 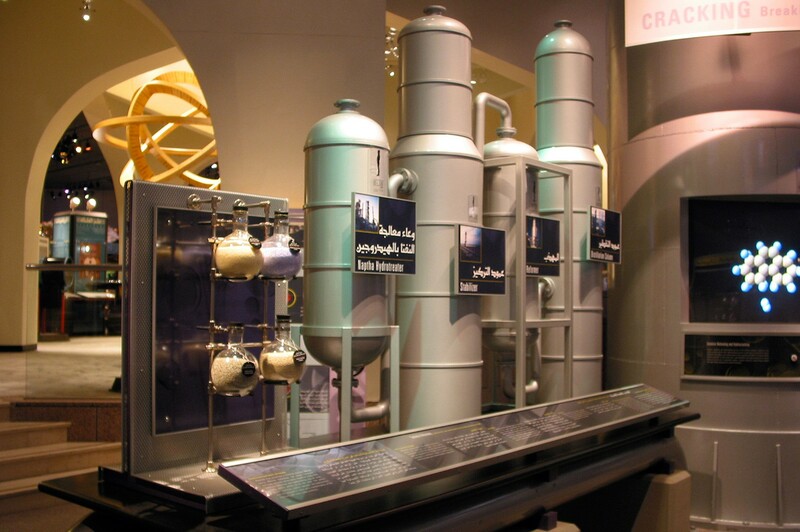 In 1999, Saudi Arabia’s first major science museum received a total re-design. West Office designed new exhibition experiences that include a series of immersive environments that take visitors on a journey from petroleum’s origins in ancient seas, through underground rock formations and desert drilling operations, into refineries and marine shipping terminals. 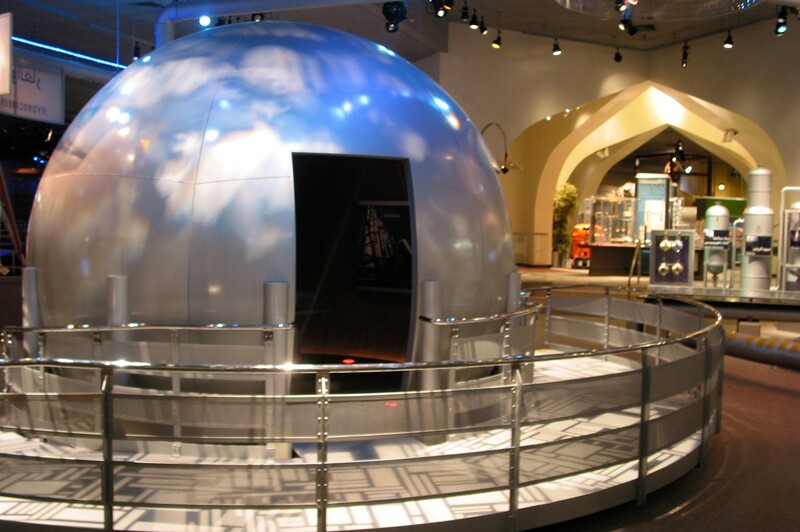 West Office also designed a virtual computer fly-through of the museum. 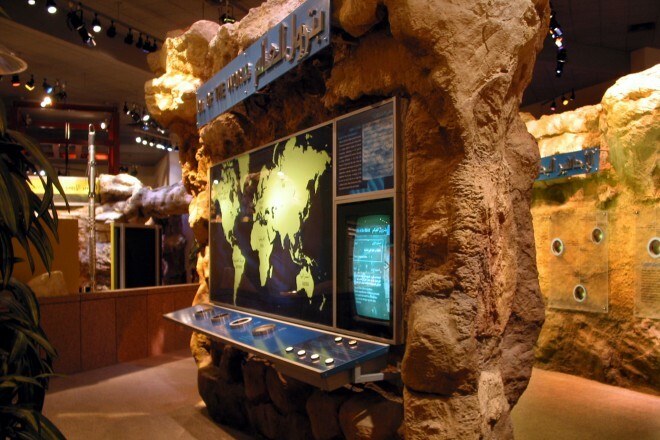 The exhibition is widely viewed as a major educational resource by educators throughout the Kingdom. 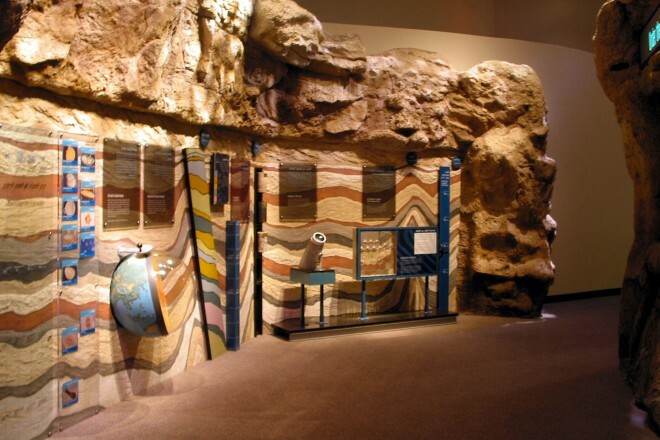 Every year, more than 50,000 students visit the exhibit.